#WhenBlackMenShowUp is an initiative begun by Councilman khalid — America's 1st #BlackLivesMatter organizer elected to public office. 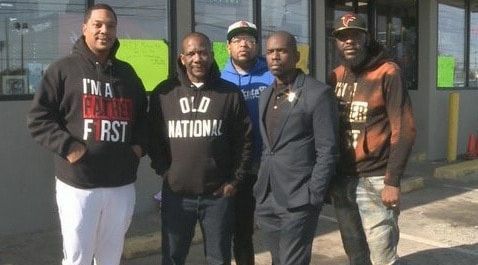 Programs ranging from community service projects to trainings on running for office give Black men from all walks of life multiple opportunities to show up in & for their communities. Some of the change our community needs will only happen #WhenBlackMenShowUp. Studies show 74% of 3rd graders who read poorly struggle through high school. Third grade reading scores are used predict a student’s likelihood to graduate high school, and even end up in prison. #WhenBlackMenShowUp in our elementary schools, we can shut down the school-to-prison pipeline at its source. 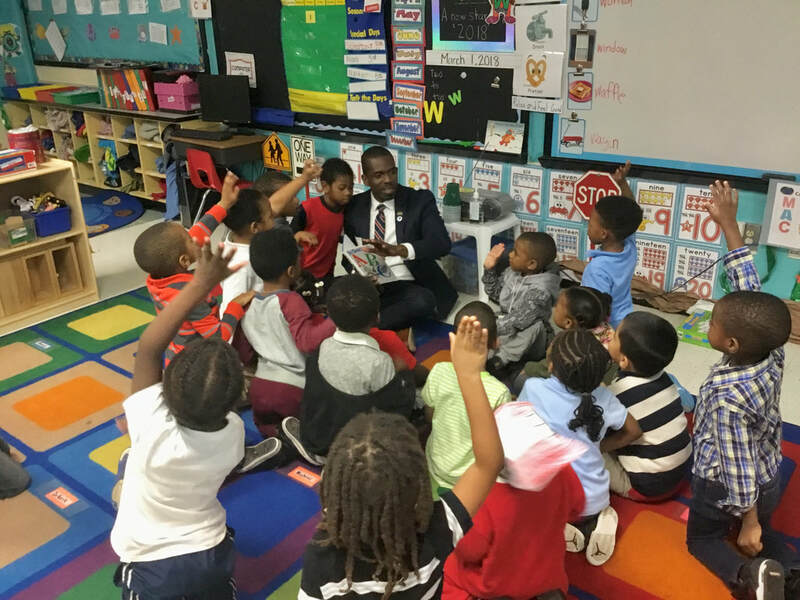 Join Councilman khalid every 2nd Tuesday at 7am to greet children arriving for school at South Fulton's Love T. Nolan Elementary. Just seeing you there gets them excited about school. If you can stay a little longer, you can volunteer in the cafeteria for breakfast or help kids with reading. Contact the Volunteer Coordinators below to learn more.